It might not get any cuter than these two! 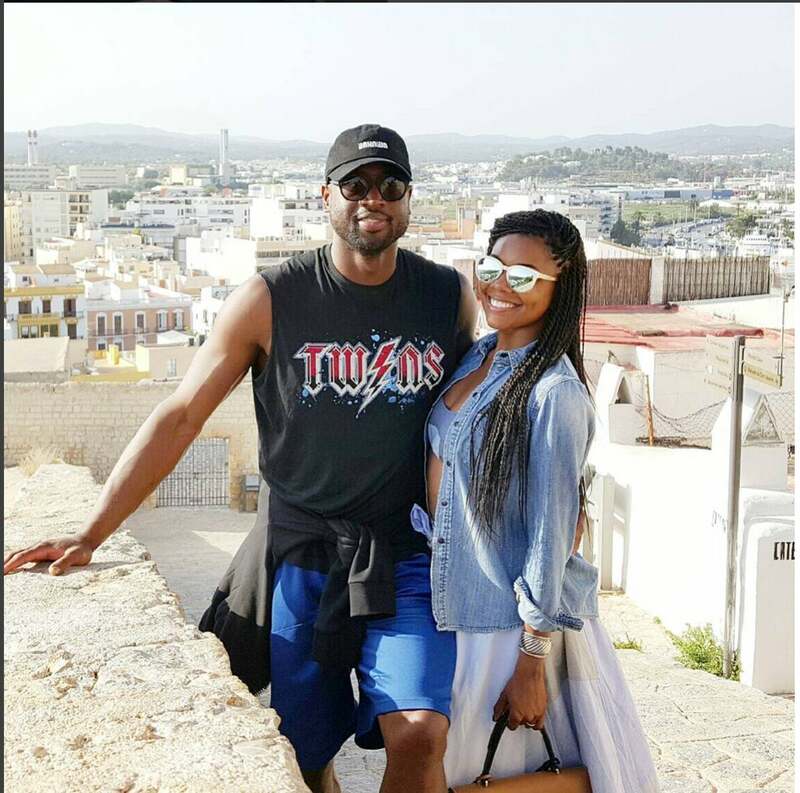 Gabrielle Union and her hubby Dwyane Wade never fall short of giving us total love goals when they post their greatness on the ‘gram. Whether they are off exploring the world on a super fabulous baecation with some of their fellow famous friends or killing a red carpet event, these two give us serious affection envy. This time, the Wades took their union to China and they are giving us fashion and love feels all wrapped up in one. The superstar couple is currently touring China to promote Wade’s clothing line, Way of Wade. Not only are the actress and the hooper visiting some of the country’s historic and beautiful sites, but an encounter at the mall proved the newly signed Chicago Bull has some very passionate fans!. Keep slaying us with your style and love, Gabby and Dwyane, we expect nothing less!